The IFC is a research cooperative with members representing federal, state and private forestry organizations. IFC is committed to developing forest management practices that best meet members ecological, economic and regulatory objectives. 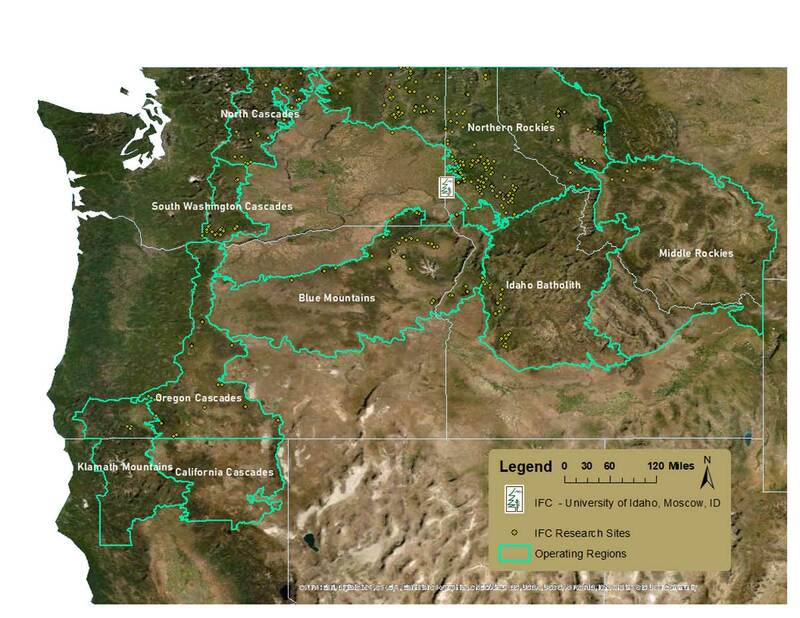 The cooperative administers, develops and distributes forest management information derived from over 500 monitoring installations established between the east slope of the Cascades to the west slopes of the Rocky Mountains. IFC research addresses applied forest management questions designed to maintain and improve future forest productivity. Development of best management practices across highly variable site conditions within the intermountain region requires characterization of physiographic features (climate, landform, soil parent material) that affect forest productivity. 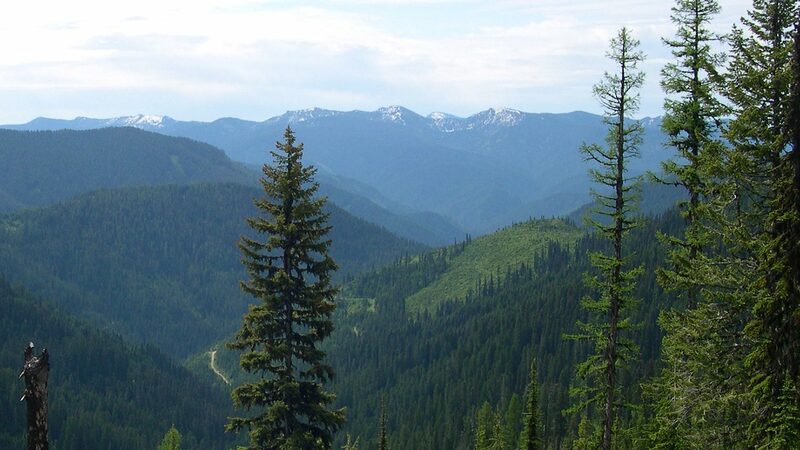 Across the range of intermountain site conditions, IFC investigates the effectiveness of regeneration and intermediate stand treatments on maintaining and enhancing forest productivity, and studies the impacts of various management practices on long-term forest stand development and growth. The IFC administration is located in the College of Natural Resources at the University of Idaho, under the direction of Dr. Mark Coleman. The cooperative is governed by a steering committee composed of one representative from each member organization.